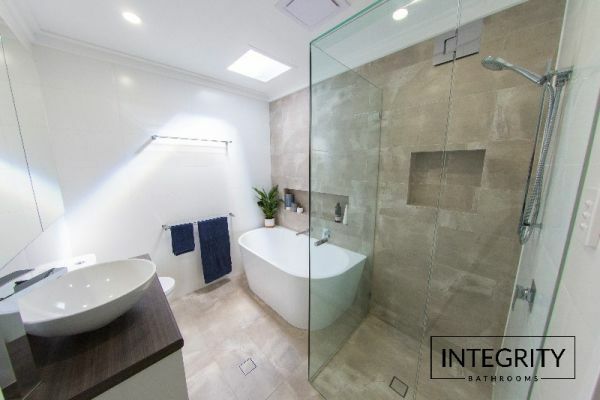 We pride ourselves on a start to finish bathroom, laundry or kitchen renovation to suit your style and functional needs. 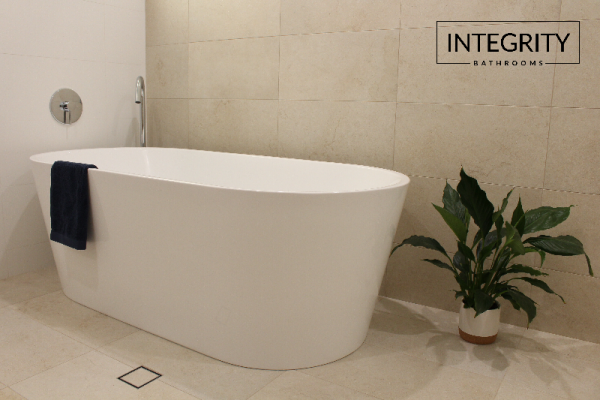 Whether contemporary and modern, or extravagant luxury is the goal, we can design and deliver your new dream bathroom with excellence. 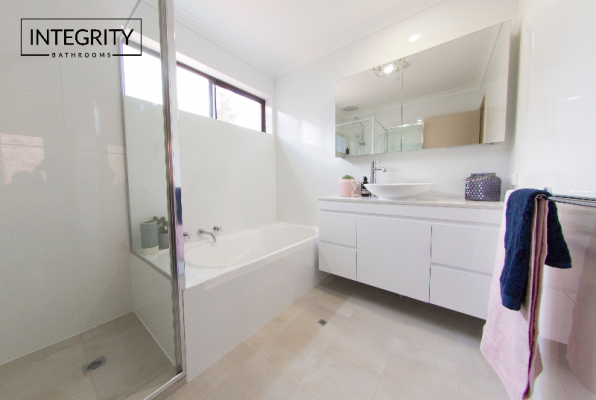 Integrity Bathrooms is a family owned and run company, servicing the whole of Perth, Mandurah and surrounds.